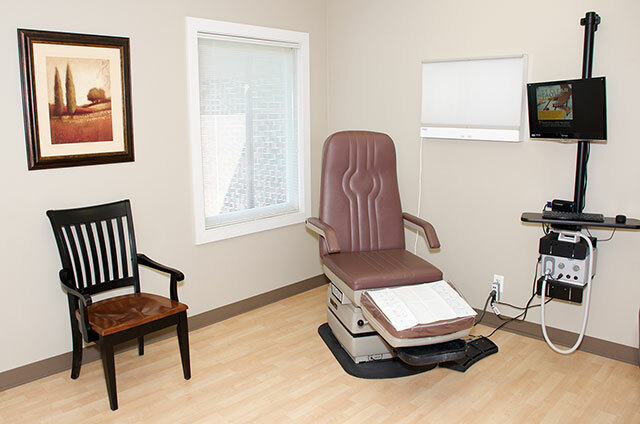 We are currently accepting new patients, give us a call today at 847.381.5011. 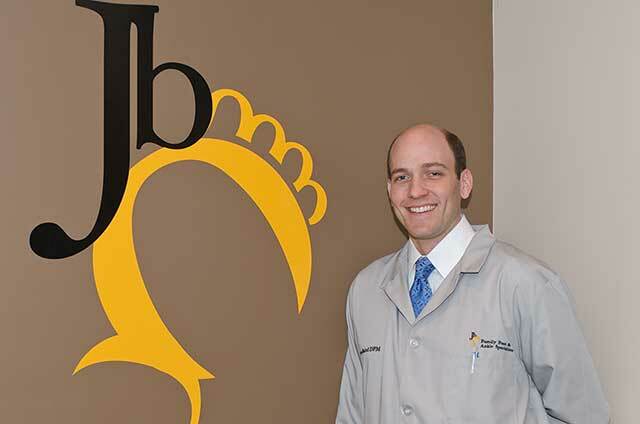 Thank you for choosing Family Foot & Ankle Specialists, we look forward to meeting you! 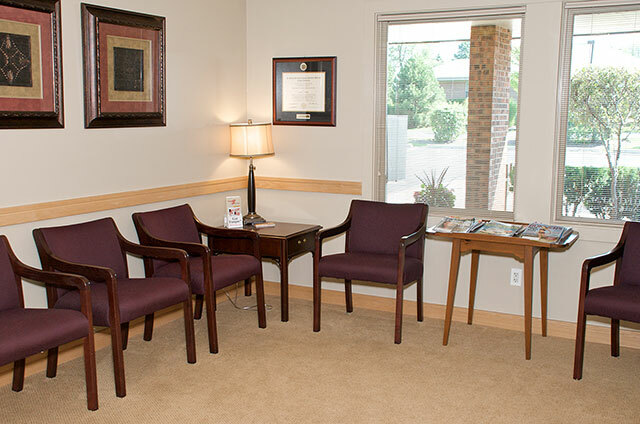 Plan to arrive 15 minutes before your appointment so that there is time to review any information our staff may need. If you prefer to complete new patient paperwork in advance, you may download our New Patient Packet to fill out at home by right clicking here and selecting “download.” The forms can be printed and filled out by hand or typed directly into by opening with Adobe Acrobat Reader (free). When finished, print the completed forms and bring them to your appointment. These forms are available in the office if you do not complete them in advance. In the interest of privacy, please DO NOT email your forms to us.